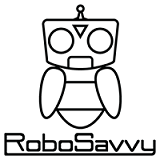 RoboSavvy Forum • View topic - RoboSavvy Summer Sale!! Have you checked our store today? 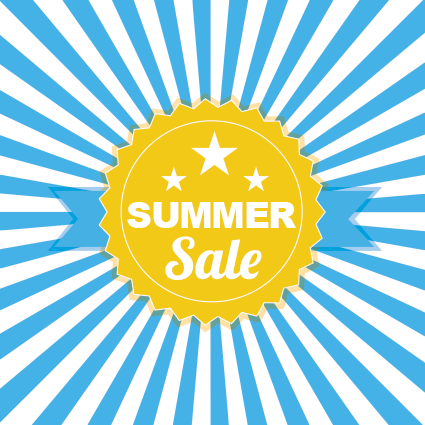 Almost everything that's in stock is with a SALE price! !